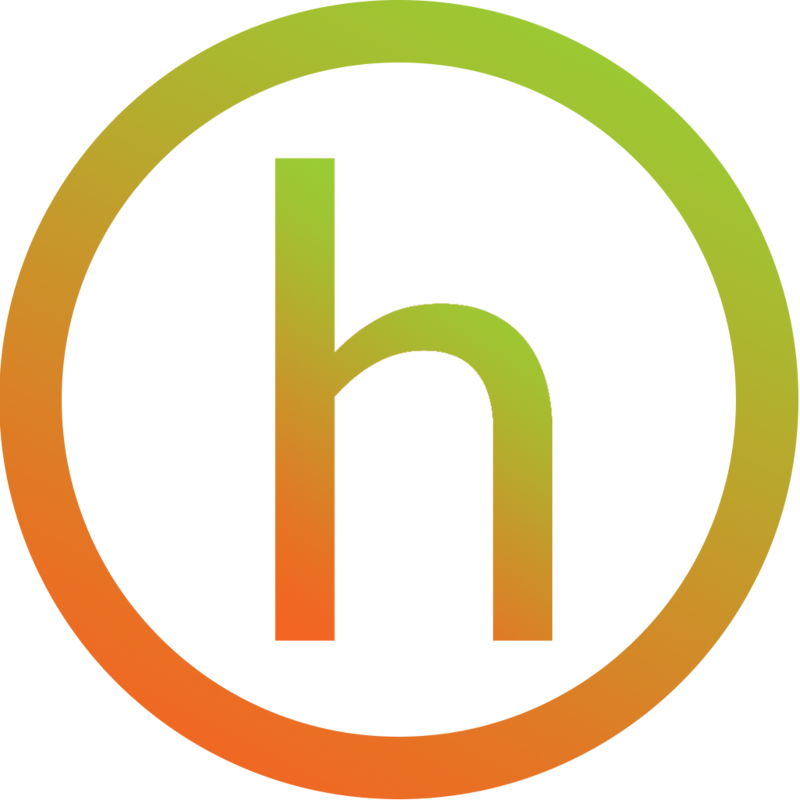 Homesync will find and curate relatable content for you. Finding content to talk about can be very tedious and time consuming. Homesync simplifies this process by providing up to date news feeds with content relating to your industry. You won’t have to sift the internet anymore looking for the latest trends and topics. Step 1 Choose your Industry. Whether you’re a realtor, in the restaurant business, or a professional gamer, all you have to do is choose what industry you are in and Homesync will automatically start following related newsfeeds for you. Step 2 View Your Feeds. Homesync organizes your feeds into different channels. Each channel can have a set of posts coming from all different sources including twitter, reddit, and RSS feeds. If you find something interesting, you can share the article straight to your social media with a click of a button. The Homesync team is constantly updating and adding more feeds and channels for you to choose from.